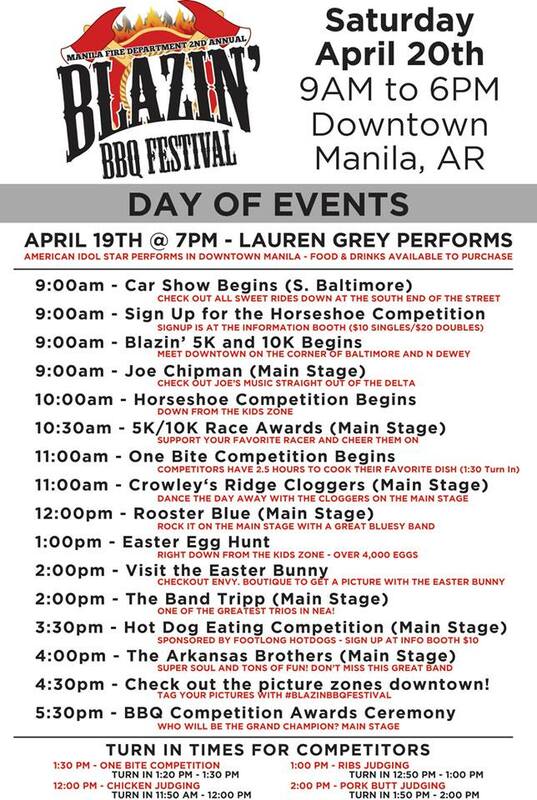 Blazin' BBQ Festival - iROCK 103.7 - 21st Century Rock! 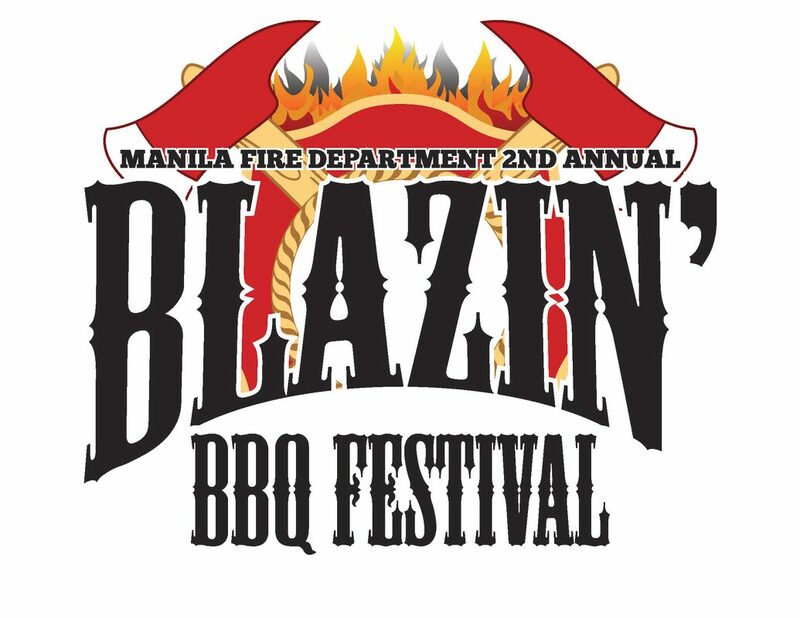 Join us on Saturday, April 20th from 9am-6pm in Downtown Manila, Arkansas for the Manila Fire Department 2nd Annual Blazin' BBQ Festival! Visit their Facebook page for more information!